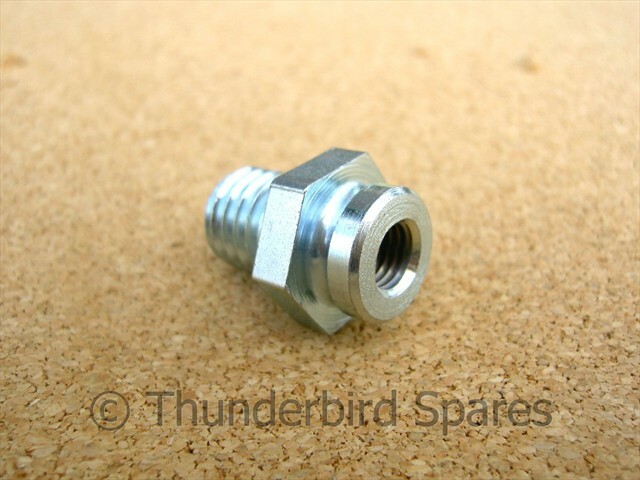 This is a new clutch cable abutment (screws into outer gearbox cover) to fit the Triumph T120, TR6, T140 & TR7 models for model years 1969-1988. 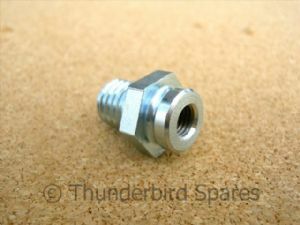 It is threaded internally to take the cable with the built-in adjuster as used from 1969 on. 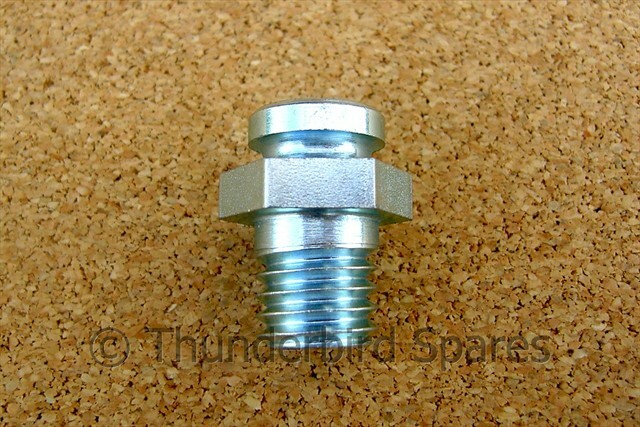 Original part number was 57-3762. It has a UNC thread pitch.